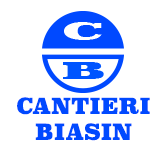 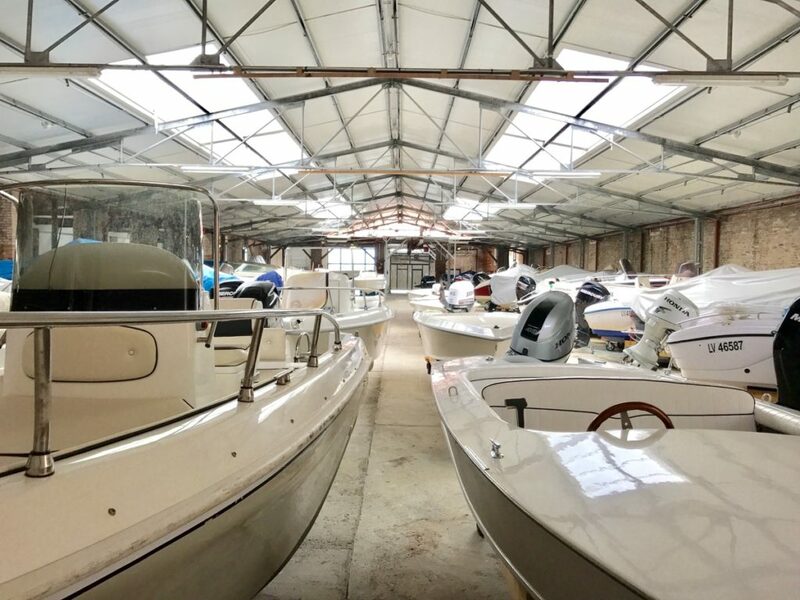 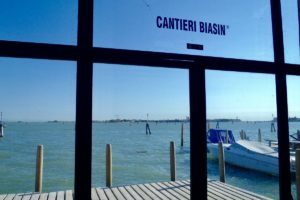 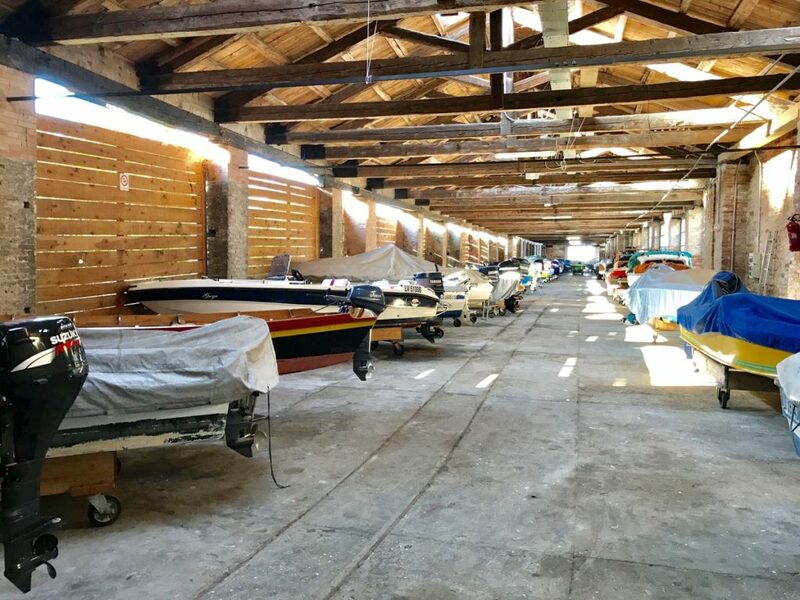 Cantieri Biasin offer a boat storage service in the historic centre of Venice. 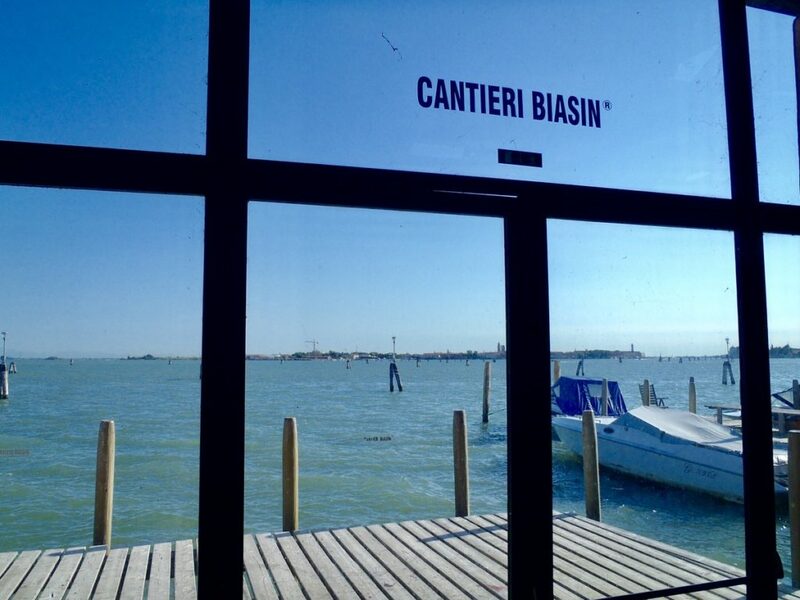 Over the summer, we are open from April 1st until the last Sunday in October. 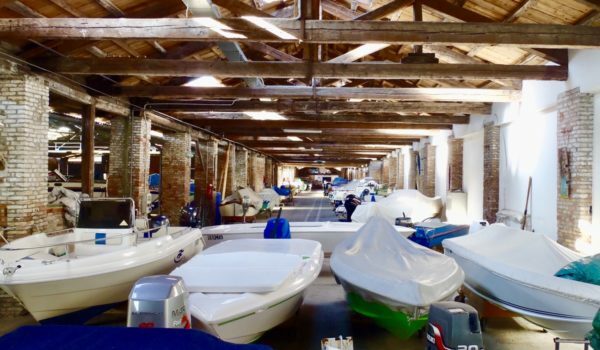 The Boatyard ensures that its opening times are always updated and shown on the website. 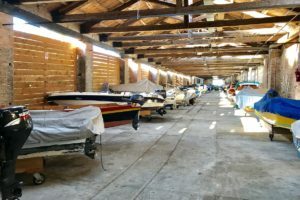 Customers who wish to stay out after hours can make use of free mooring in the side canal by the church of Madonna dell’Orto. 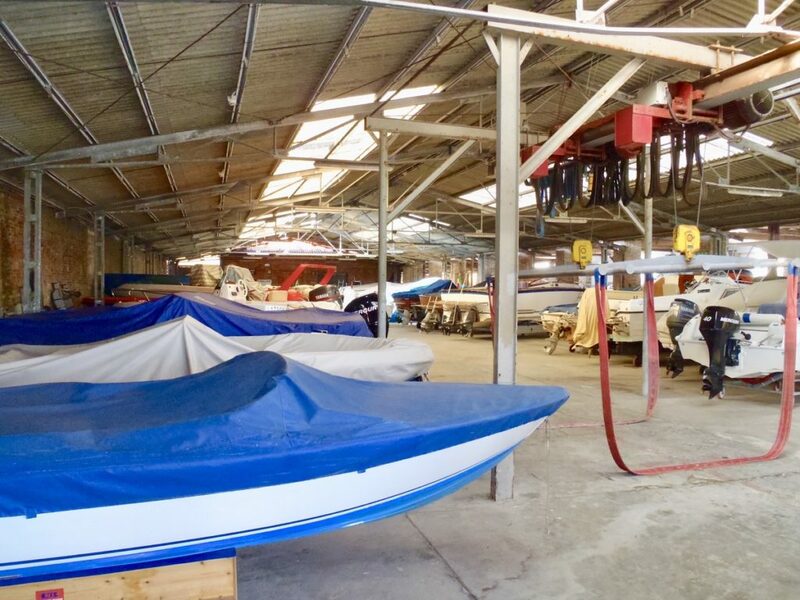 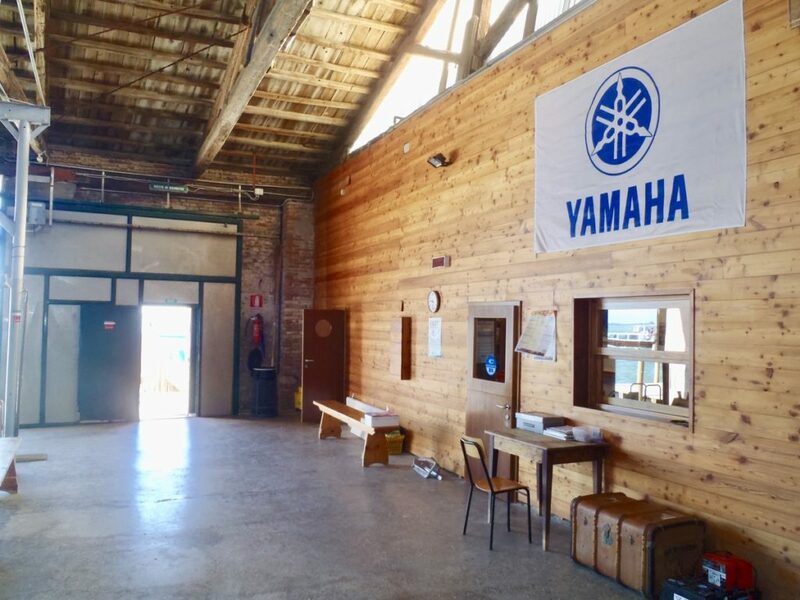 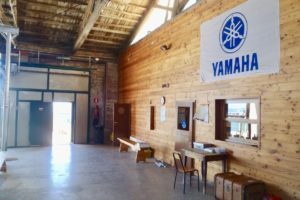 During the winter months, the boatyard can only be accessed by prior request. 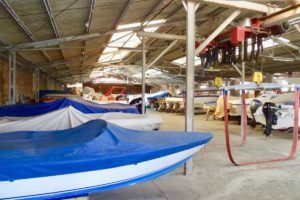 If your boat requires maintenance and/or engine work, we can advise you about suitable craftsmen or technicians. 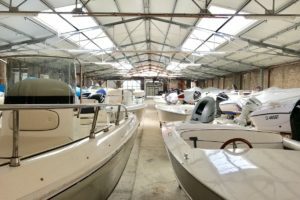 Customers should settle accounts with the person in question.